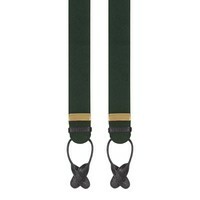 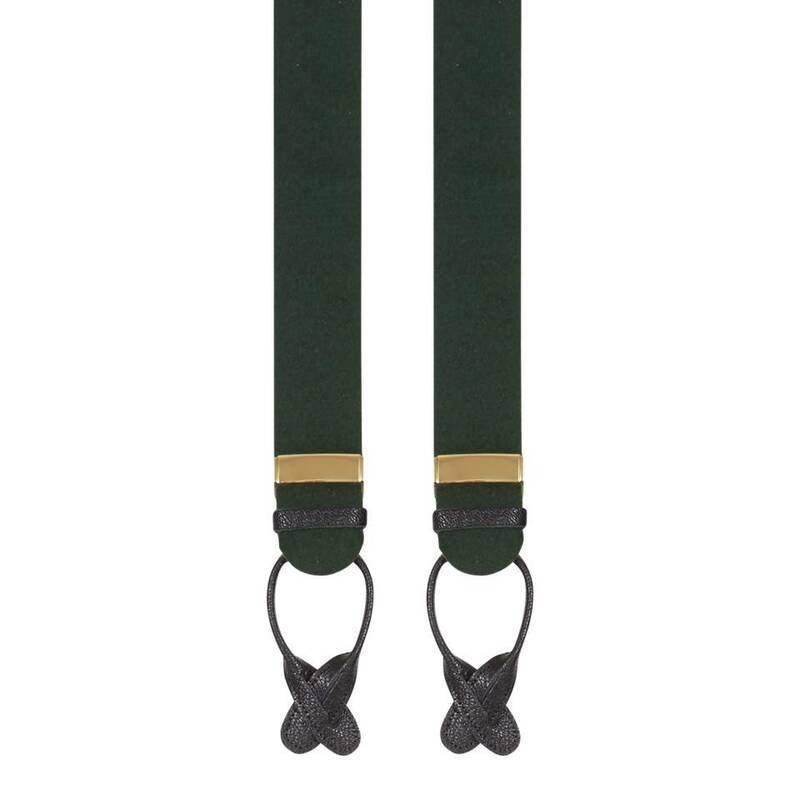 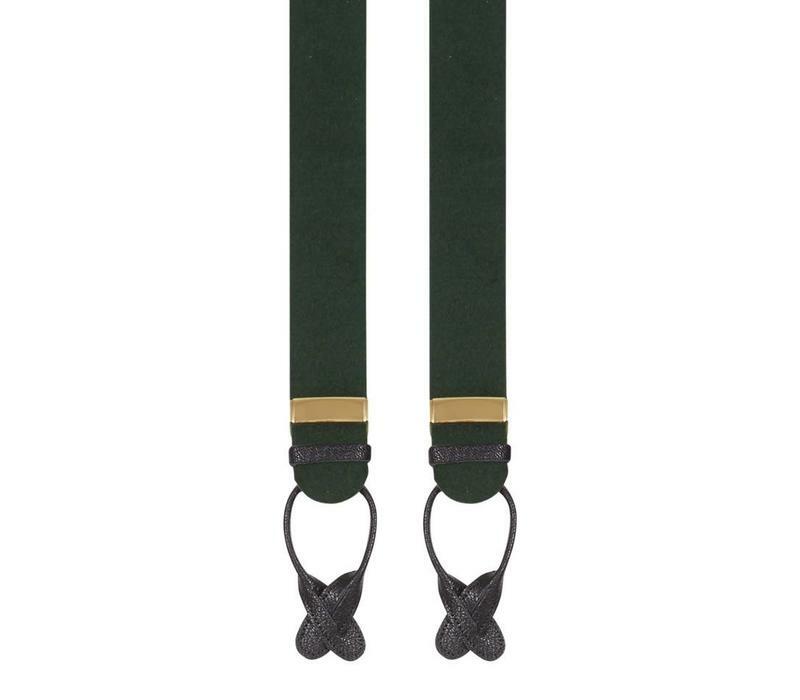 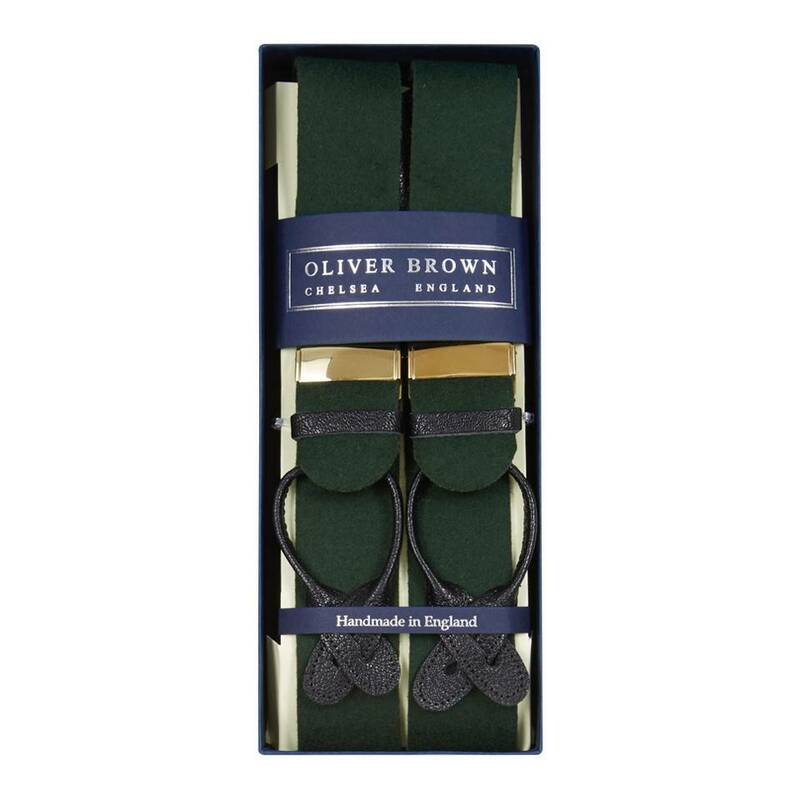 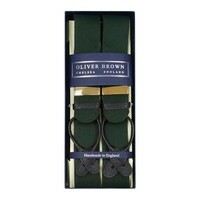 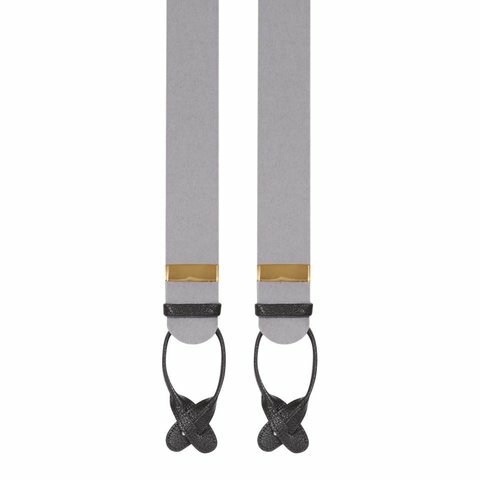 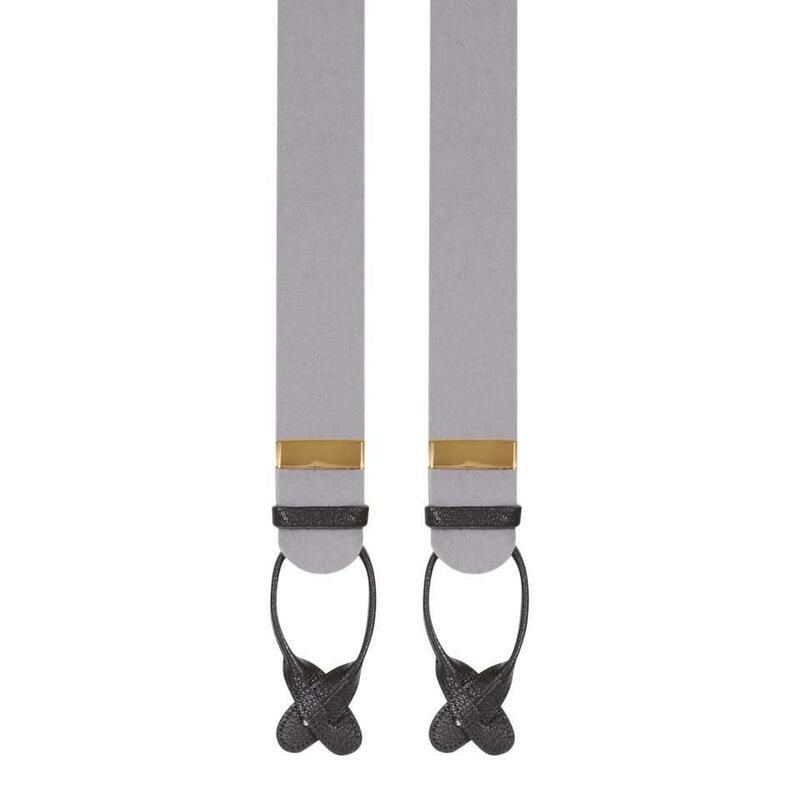 These brightly coloured felt braces are made from boxcloth, a pure wool shrunk to half its normal size to create a dense fabric used to make these classic braces, which are ideal for equestrian sports and hunting. 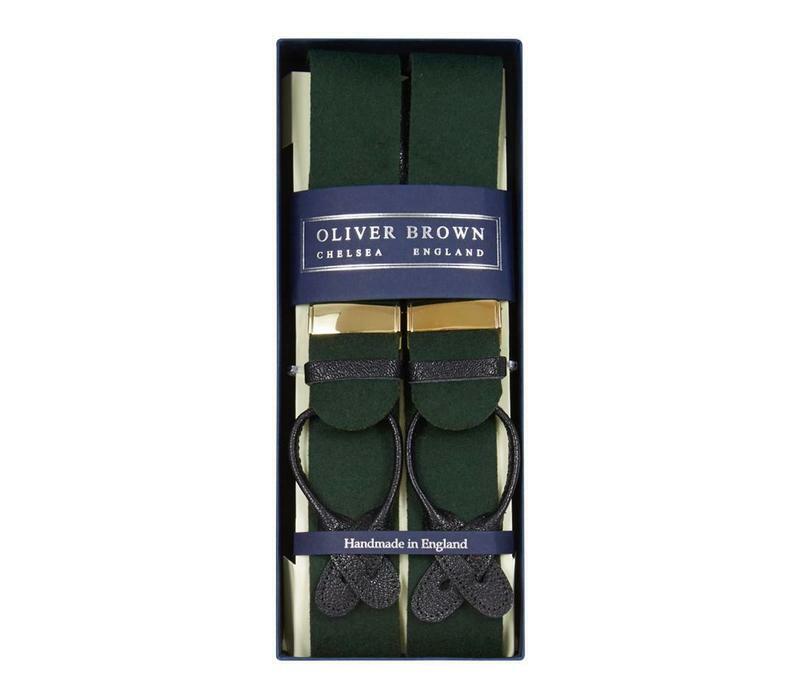 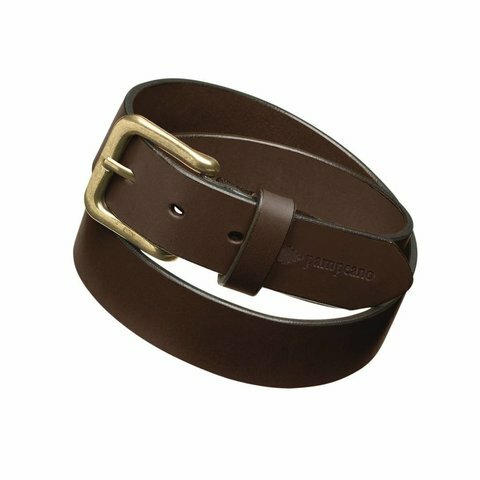 Made in England, the leather ends are hand stitched, while the back of the braces incorporate a discreet matching elasticated segment to ensure a comfortable fit. 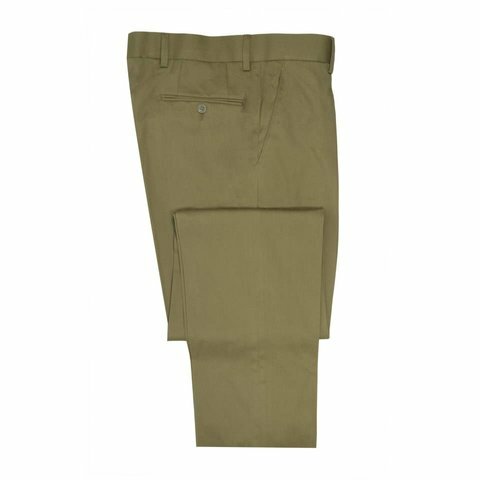 We recommend a size large for gentlemen over 6' tall or an extra large for gentlemen over 6'4".